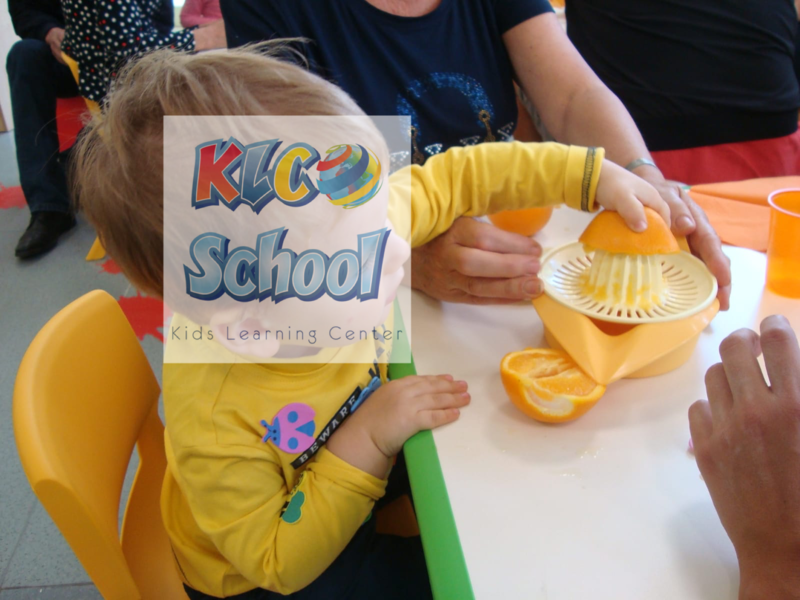 The Nursery welcomes children from 24 to 36 months, runs from Monday to Friday from 7.30 to 19.00. The exit times are modulated as follows: Half Day (13.30) – Full Day (16.00) – Full Day Extended (19.00). The educational model uses the double “Italian – English” curriculum. 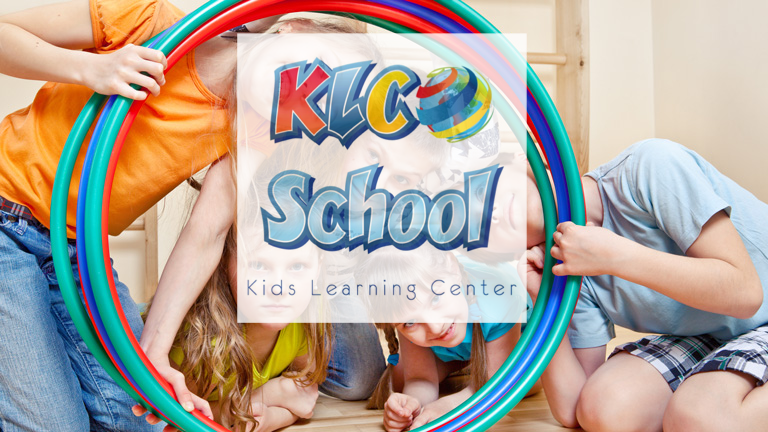 The kindergarten welcomes children from 3 to 5 years, it runs from Monday to Friday from 7.30 to 19.00. The exit times are modulated as follows: Full Day (16.00) – Full Day Extended (19.00). The primary school welcomes children from 6 to 10 years, runs from Monday to Friday from 7.30 to 19.00. One of our main objectives is to favor a harmonious process of development of the pupil and his capacity for self-determination; goal that we pursue through our Life Skills development program (W.H.O. 1993). This innovative educational approach allows us to guarantee our students the achievement of numerous development goals in order: to IDENTITY – the rooting of the necessary security attitudes, self-esteem, confidence in one’s abilities, motivation to curiosity; AUTONOMY – the ability to orientate and make autonomous choices in different contexts and regulatory settings, the availability to constructive interaction with the different from oneself and the new; to COMPETENCE – the development of intuition, imagination and emotional and creative intelligence. Life Skills: the skills necessary for adaptive and positive behavior, which make individuals competent in dealing effectively with the demands and challenges of everyday life. Art and the development of creativity are some of the keys to our psycho-educational project, playing a fundamental role in human evolution. Numerous studies show that, from the very first years of life, art helps to improve expressive abilities, to promote logical, mathematical and linguistic learning, to strengthen self-awareness, to free creative potentials. 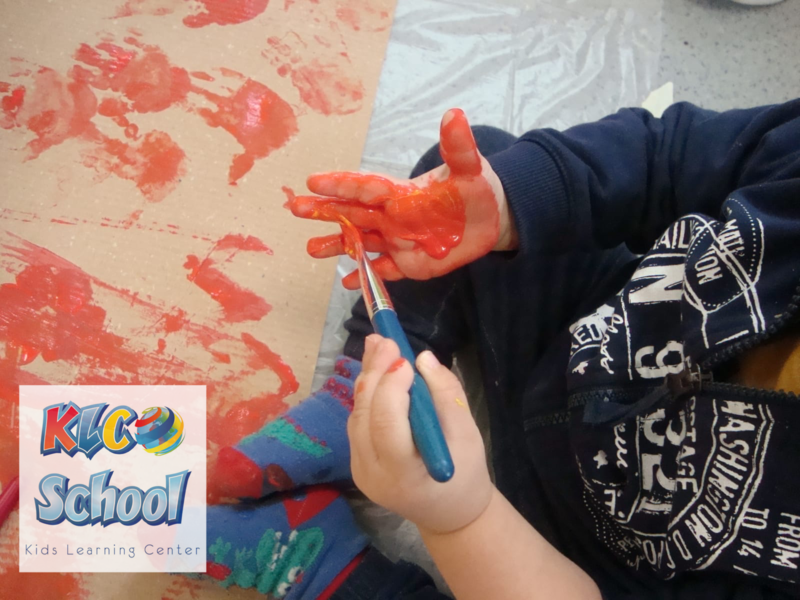 The approach to art in our school takes place within the Ateliers, places of “doing to understand”, in which children learn and observe reality through all the “senses” and in which they explore the various channels of expression and communication. Art is a continuous research, an assimilation of past experiences, adding new experiences, in form, in content, in technique, in means. Bruno Munari. In our school, the start up and the practice of sport plays a fundamental role in the development of the person and in important skills, such as self-confidence and resilience. For the ancient Greeks physical education and intellectual education were complementary to achieve human perfection. The education of the body, the competitions, the challenges were encouraged not only to make the young stronger, but also to give them the ability to face the hardships and the contrarieties of life. In our educational community we try to marry this philosophy, accompanying our students in the development and strengthening all psychomotor skills, directing them to the most suitable sport activity for their attitude and personality structure.